50 x 100 mm heavy- gauge rectangle tubing. Reclined position and angled elbow rest provides secure position. 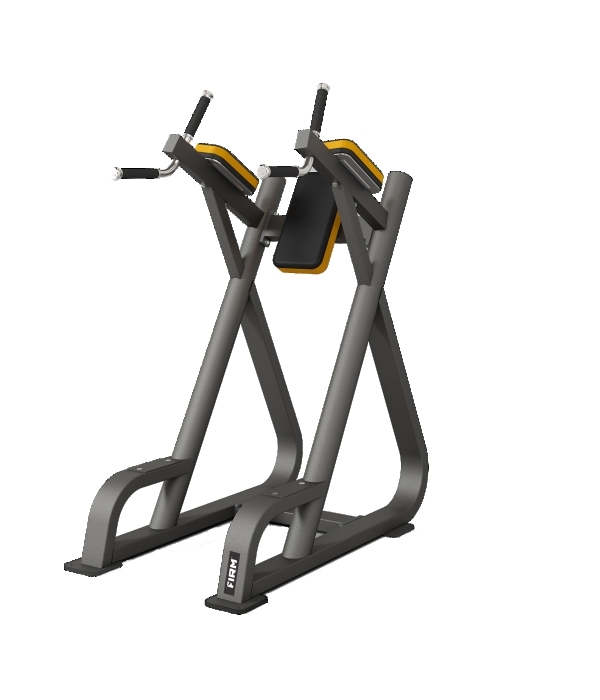 Dual grip positions accommodate user size and provide for greater variety of movements.